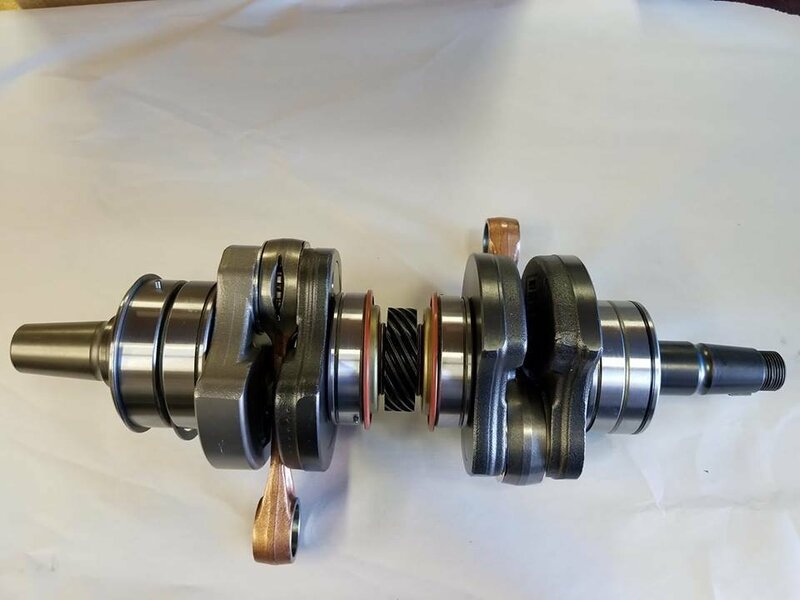 We can rebuild / repair your Sea Doo crankshaft back to stock specs. Simply order your rebuild and wait for a confirmation email with your authorization # and instructions on sending in your crankshaft to us. Rebuild includes New Rods, Bearings and Seals.